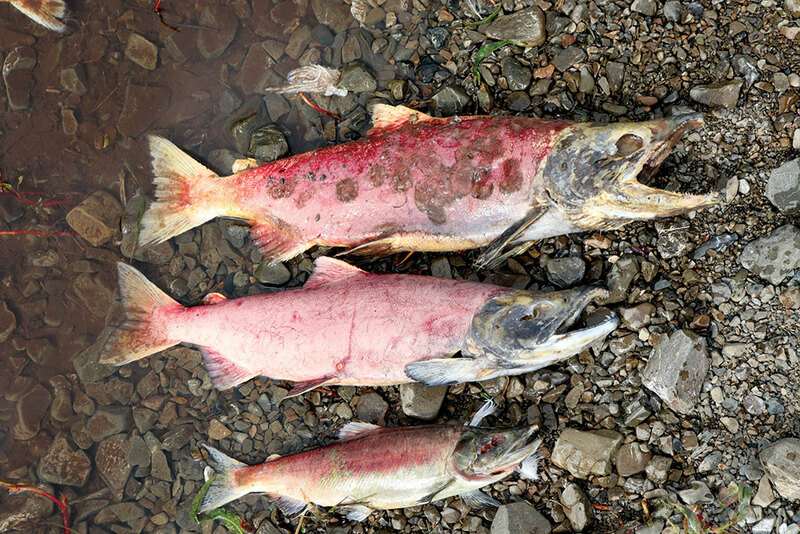 Short-lived salmon play a role in long-term survival - The Delta Discovery, Inc. If you’ve fished around Frazer Lake on Kodiak Island over the last 20 years, odds are you’re familiar with jack salmon — a salmon, usually sockeye or a king, that returns to its natal stream after an abnormally short time at sea. For sockeye, that’s one year; for kings, one to two. Because jacks spend less time at sea and have less time to grow, they’re much smaller than normal. Mary Catharine Martin is the communications director of SalmonState, a nonprofit initiative that works to ensure Alaska remains a place wild salmon thrive.